Liner notes for Monroe classics! Excuse me for being busy and lazy – these gems have been out there for a while already. But I suppose a little late update is in order, as at least of some of the new versions are still available. 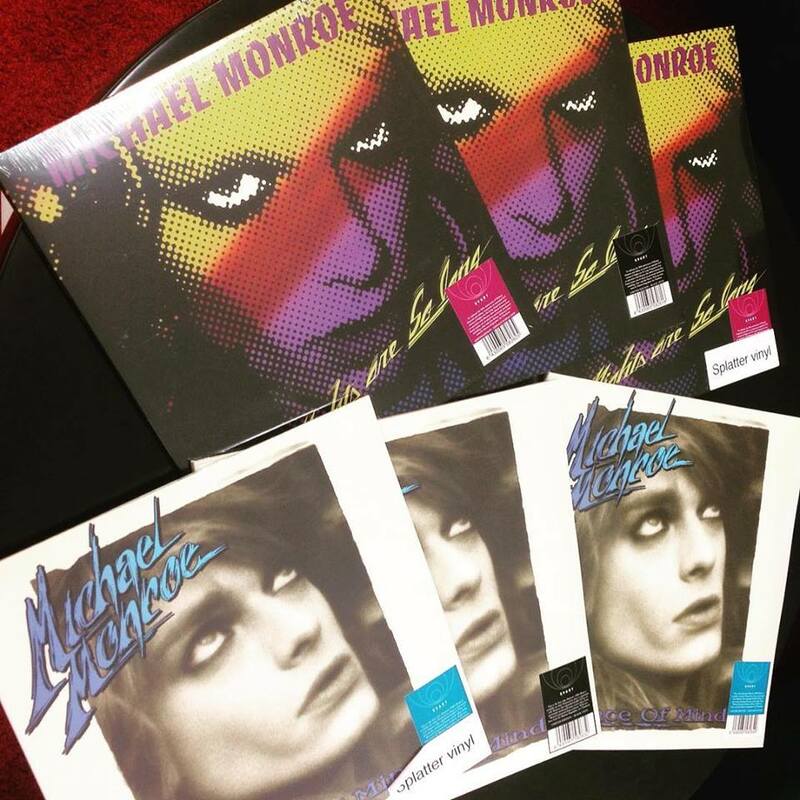 Svart Records released two Michael Monroe albums on vinyl, his solo debut Nights Are So Long (1987) and Peace of Mind (1996). 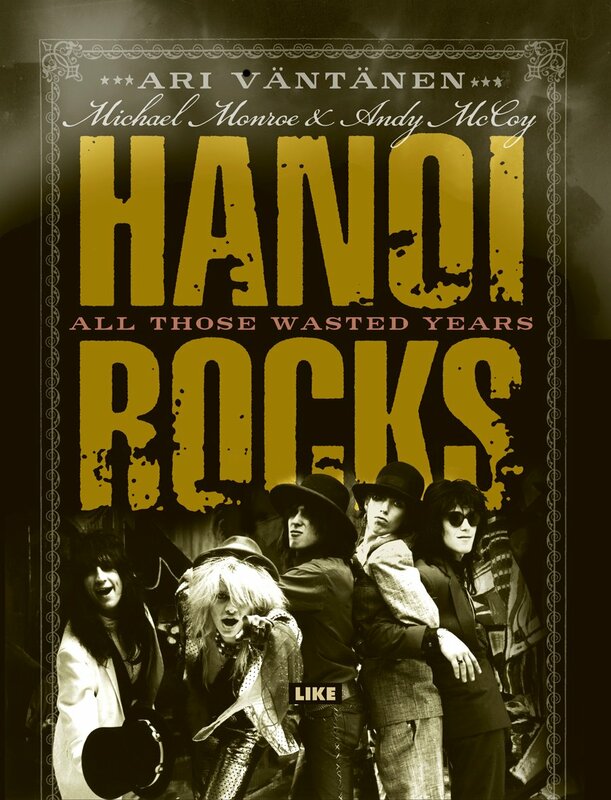 Knowing me as the Hanoi-and-related enthusiast that I am, they asked me to write the liner notes. I duly did the honors, of course. These albums are very important for me personally, especially Peace of Mind, now available on vinyl for the first time. There are more to these releases than my scribblings. A job well done with the cover art and mastering. 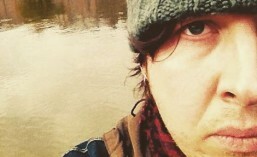 Bonus tracks and new photos on both of ’em. I sincerely recommend that you’d check these records out in any format. It’s only rock’n’roll (except for the ”Peace of Mind” title track, that’s an actual piéce de résistance! ), but if that’s your thing, you’ll love these.